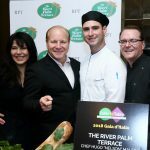 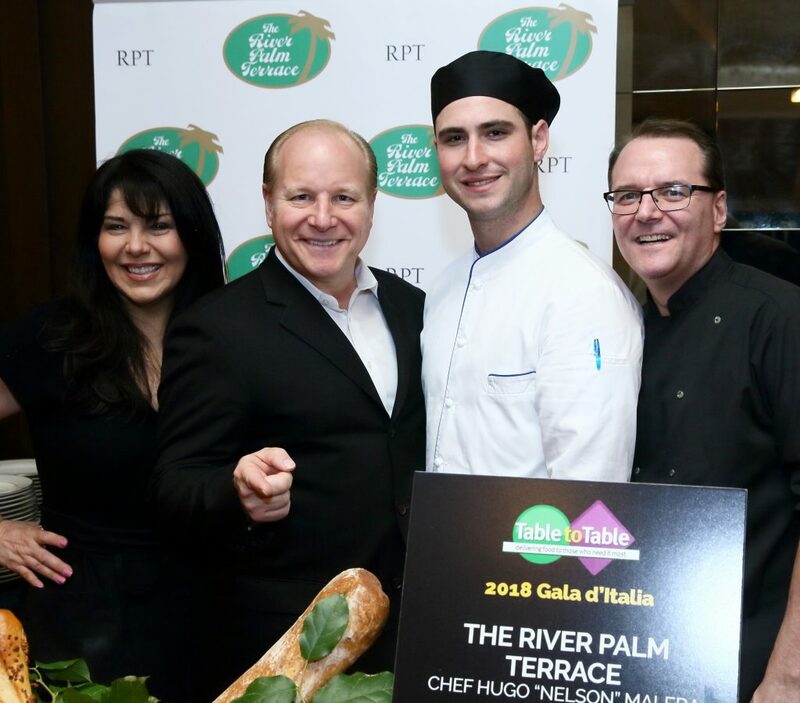 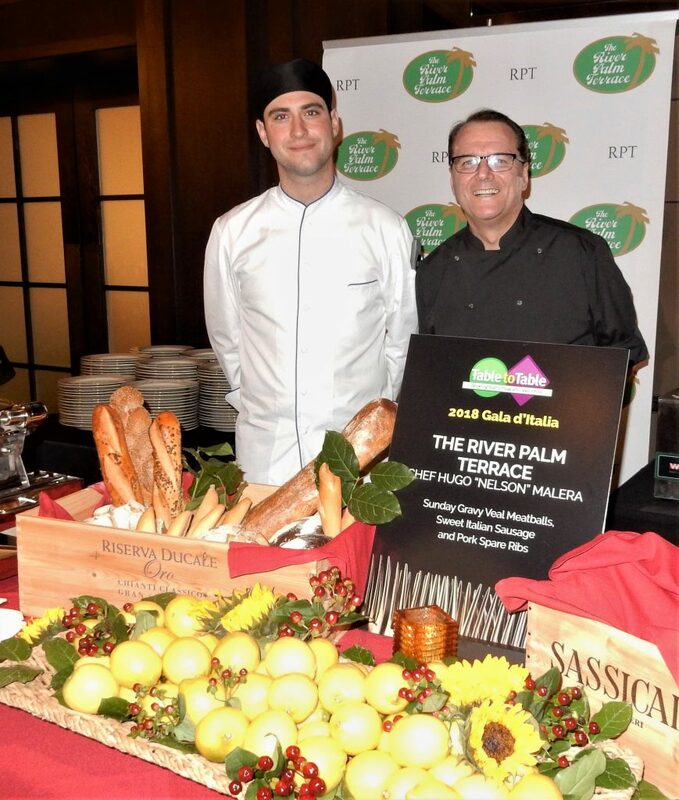 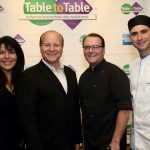 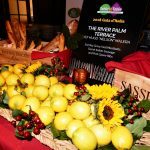 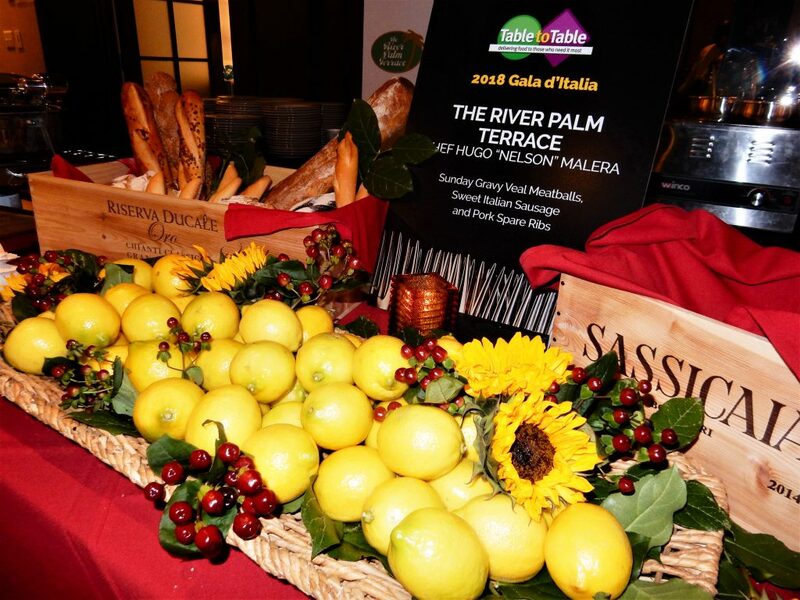 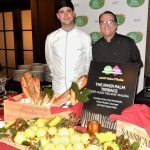 The River Palm Terrace in Edgewater applauds TABLE TO TABLE for their dedication in helping those who are less fortunate by providing food for their table. 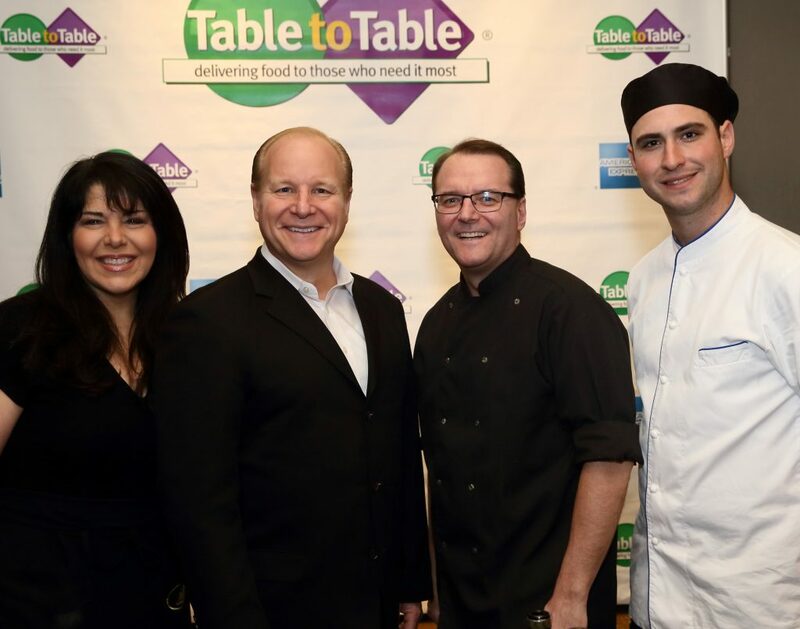 We are happy to be a part of this wonderful annual event. 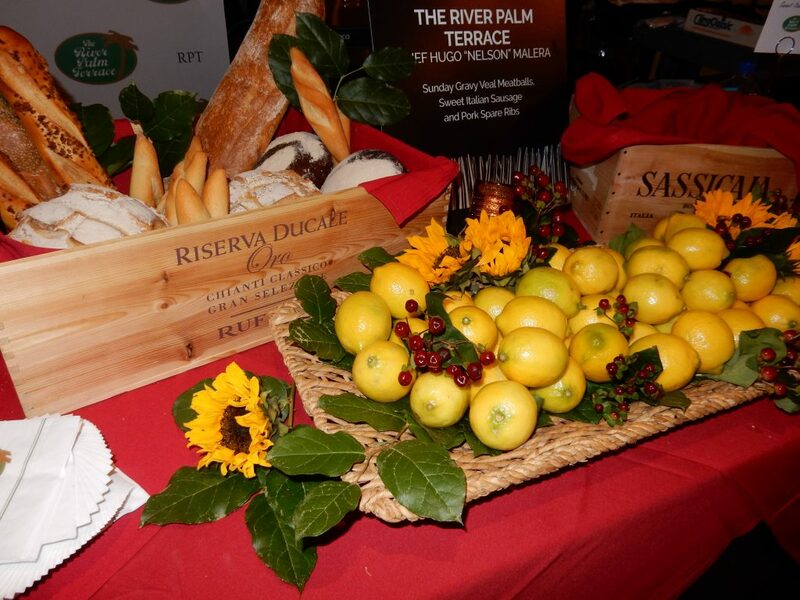 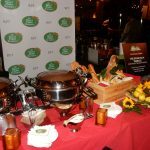 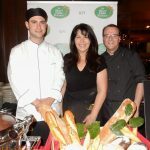 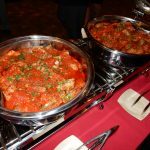 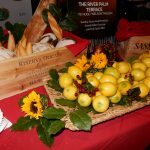 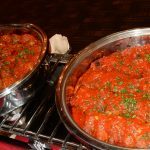 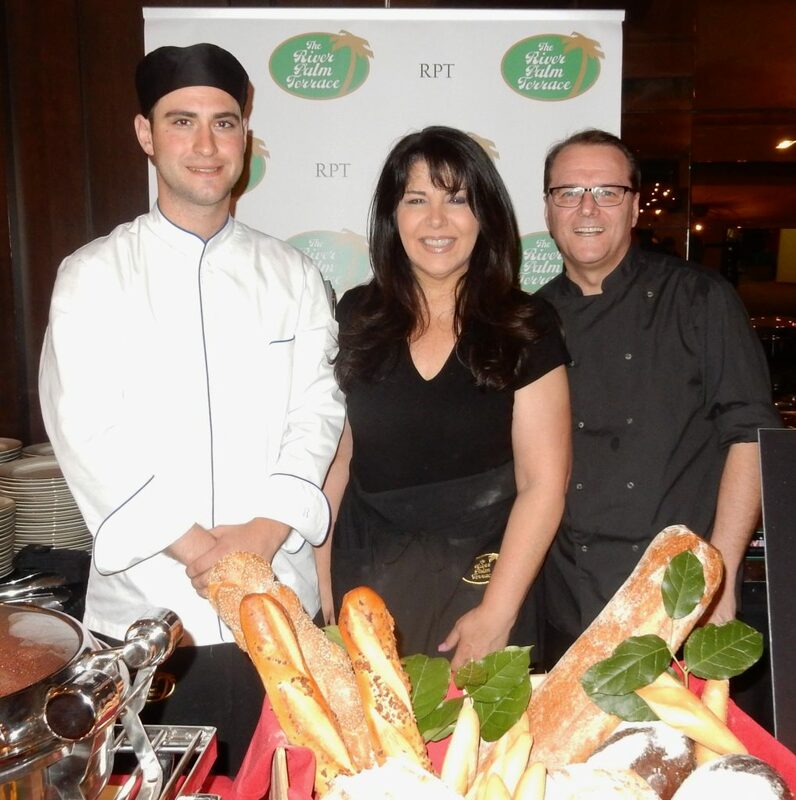 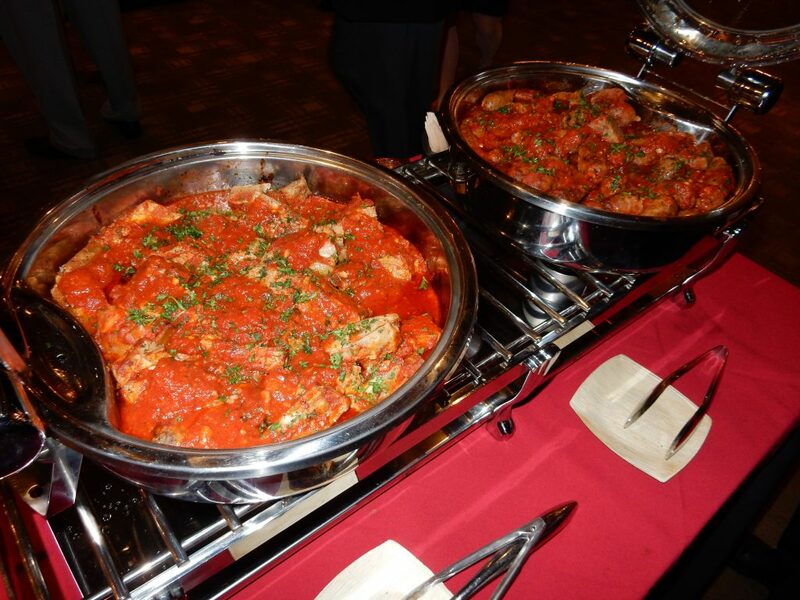 This year’s theme was Italy and the RPT served our very best SUNDAY GRAVY with mouth-watering pork braciole, meatballs, pork ribs & sweet Italian sausage! 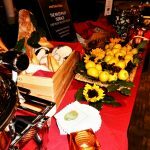 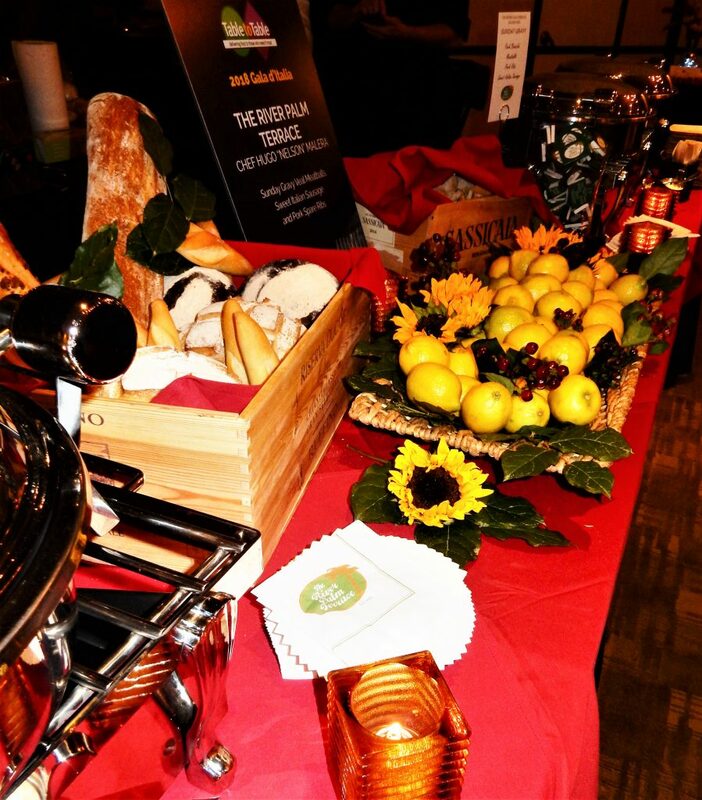 Beautiful table scape for the event.